When Stan Lee passed away a few weeks ago, many of our hearts were broken. He had fulfilled all he had set out to do, establishing Marvel Comics as the most famous hub for superheroes. Many of his creations took form on the big screen too, helping to create the Marvel Cinematic Universe, implementing all sorts of his ideas. The comic book legend has been remembered by many of hip-hop's super-hero fans, as well as those that have worked with him over the years. A good number of us grew up reading comic books and even if you didn't, there's a good chance you've witnessed one of Lee's heroes in the movies. In order to tribute their founder, Marvel Comics will be tributing Stan Lee on each December issue of their books. 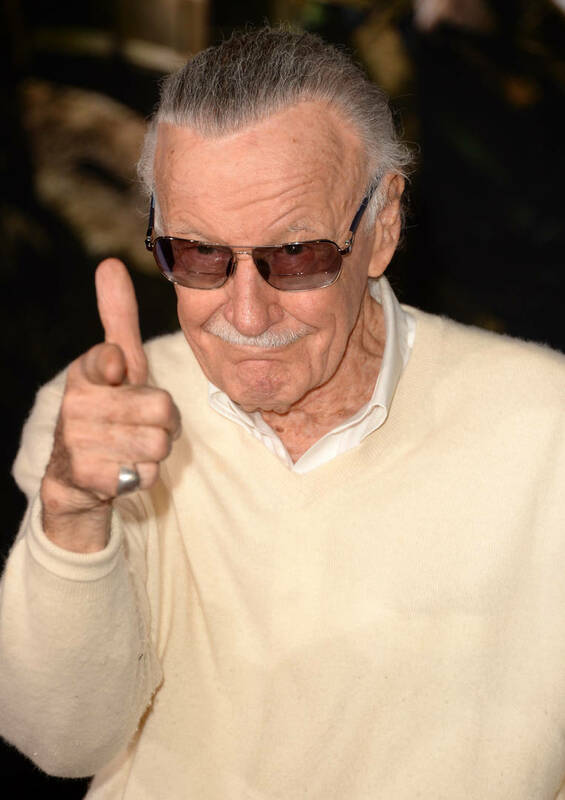 The news was announced by Bleeding Cool, who initially reported that Marvel was planning to remember Stan Lee in this fashion. Every issue next month will feature a black strip at the top to commemorate Stan, listing his birth year and death year. There will also be a number of copies with black back covers, simply showing the UPC code. Take a look at some examples of what to expect here.